SWISS company Basler Verkehrs-Betriebe (BVB) is currently taking delivery of 61 new ‘Flexity’ trams to operate in Basel. 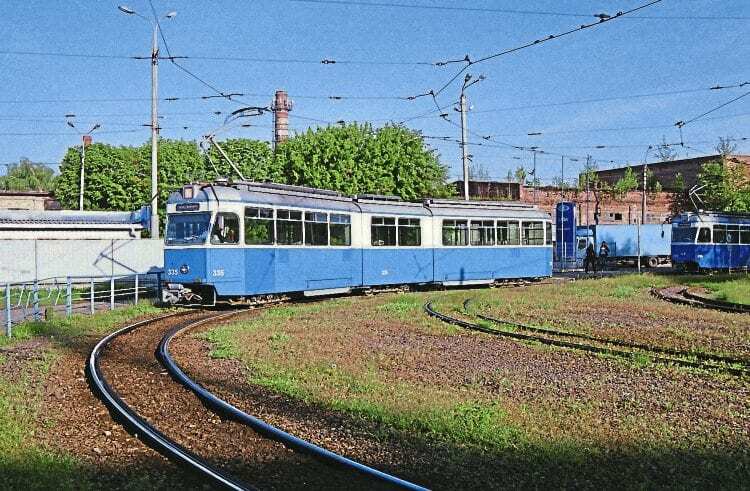 The trams are made by Bombardier and are are replacing older vehicles. Basel, in the north of the country, on the border with both France and Germany, has a large tram network run by two companies: BVB operates the city tram system, with most vehicles in the traditional green livery, while Baselland Transport AG (BLT) operates routes into the suburbs and uses a yellow & red livery. All of BVBs remaining Duewag-built trams were withdrawn from regular service earlier this year, with the newer ‘Flexity’ trams enabling the Be4/6 trams, built by Schindler between 1986 and 1987, to be withdrawn.